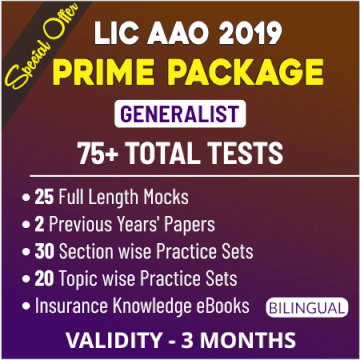 SBI 20 Minutes Marathon | Quantitative Aptitude Practice Set,Take the Test Now!! If you've missed the SBI 20 Minutes Marathon of Quantitative Aptitude Practice Set for Prelims Exam, you can Take the Test Today as we have extended the mock for Today only. 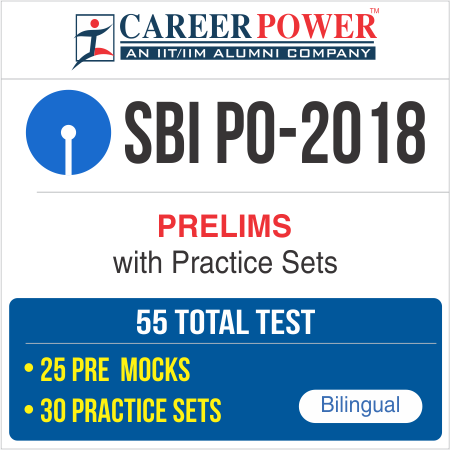 Dear Students, we all are aware of the modifications made by SBI in the Pattern of PO 2018 Examination. The changes were introduced in the pattern of Prelims examination with the two major changes being, sectional timings (20 minutes for each section) for the three different sections (English, Reasoning, and Quants) and to your relief, elimination of sectional cut off as SBI Notification clearly says, "No minimum qualifying marks for individual subjects are prescribed." 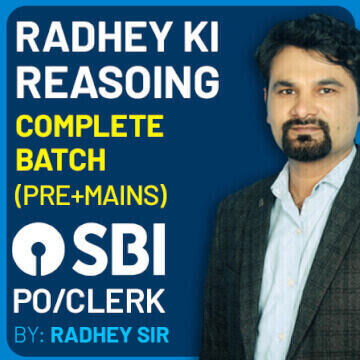 To cater to the need of SBI PO aspirants to practice the new pattern test, Adda247 brings to you SBI PO 20 Minutes Marathon in which one will be given 20 minutes to solve the Quantitative Aptitude Section of SBI PO Prelims Examination on 20th of May. The Mock will be available on Adda247 Online Store and App. You just need to apply the coupon code SBIPOMQ and there you go!! 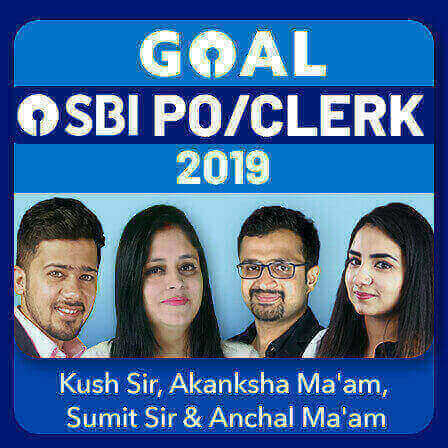 So students, attempt the SBI PO 20 Minutes Marathon, i.e. 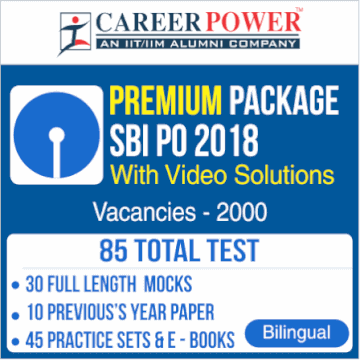 Sunday Challenge of SBI PO 2018 Quant Section Exam on 20th of May, based on the new pattern of SBI PO Examination & expected latest pattern questions and Crack SBI PO 2018. Video Solutions of this Quantitative Aptitude Practice Set will be Available Tomorrow, 21st May. Now you have to finish each of the three sections within a time limit of only 20 minutes. Earlier, many of you used to spend 10-15 minutes (on an average) on this section, but unfortunately, that is not going to be the case this time. 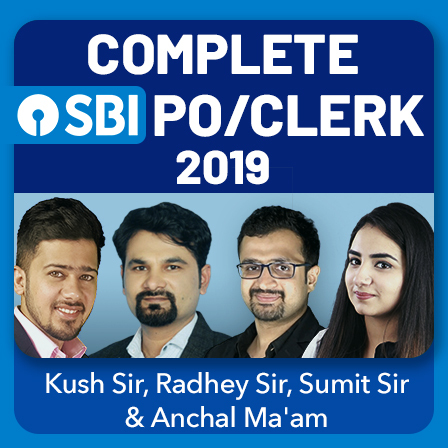 As SBI has already restricted the time to do this particular section to just 20 minutes, you cannot spend 25-30 minutes on this section like you used to. Earlier, students used to have a mindset of doing with the English section within 10-15 minutes and thereby solving the questions of the Quantitative Aptitude or the Reasoning Ability Section that are comparatively complex and time-consuming. But, to your dismay, all these strategies won't be working anymore. So, start practicing for the real examination right away. 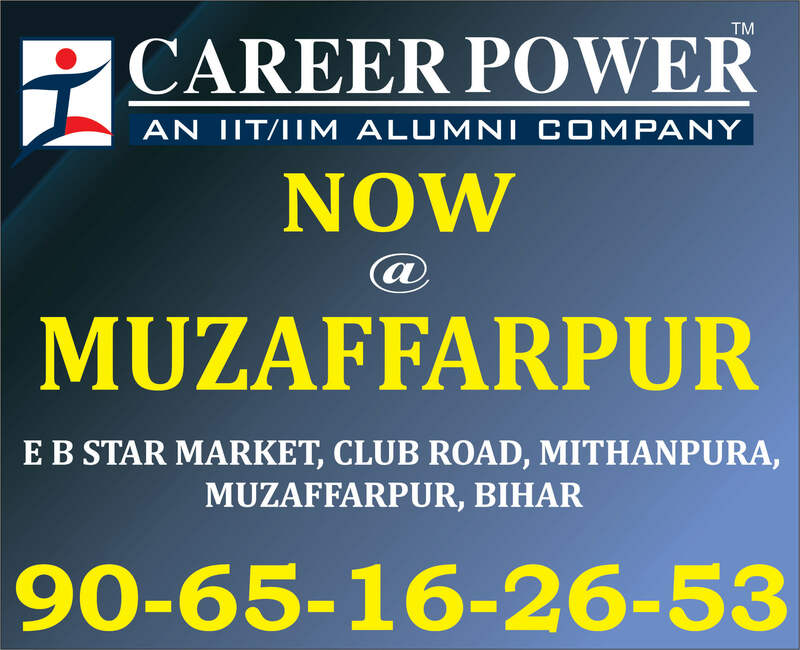 This will not only ensure your success in the exam but will also help you bag maximum marks in the Quant Section with a planned strategy. 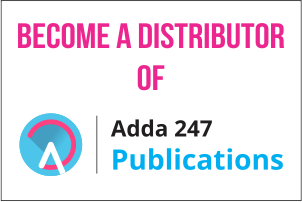 The important part of your strategy is to prepare yourself as per a level that is a step ahead of the level of the previous examination, and, that is what Adda247 Sunday Challenge prepares you for. 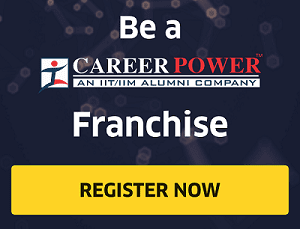 Taking the national level practice tests can be your breakaway strategy and your true path to your very own authentic success or the lack thereof.